Political tensions haven't been able to stop Russian-European cooperation in advanced aeronautics via the RUMBLE program. What's at stake is the creation of new guidelines for the return of supersonic civil aviation in Europe through the elimination of a key obstacle: excessive noise levels caused by aircraft as they break the sound barrier. The joint Russian-EU RUMBLE (Regulation and Norm for Low Supersonic Boom Levels) project was launched in Paris last week, effectively tasked with determining the future of supersonic commercial aviation in Europe. 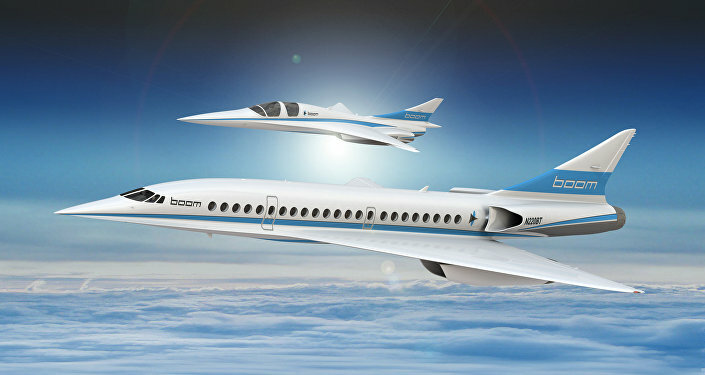 The project's strategic goals include finding a solution to the issue of the supersonic boom generated by aircraft, and to create standards for global commercial supersonic aviation. Financing for RUMBLE is split down the middle between the Russian Ministry of Industry & Trade and the European Commission. Sputnik France got in touch with Sergei Chernyshev, director-general of the Central Aerohydrodynamic Institute (TsAGI), a key player from the Russian side in the RUMBLE project, to get a better sense of what European companies and governments hope to accomplish. 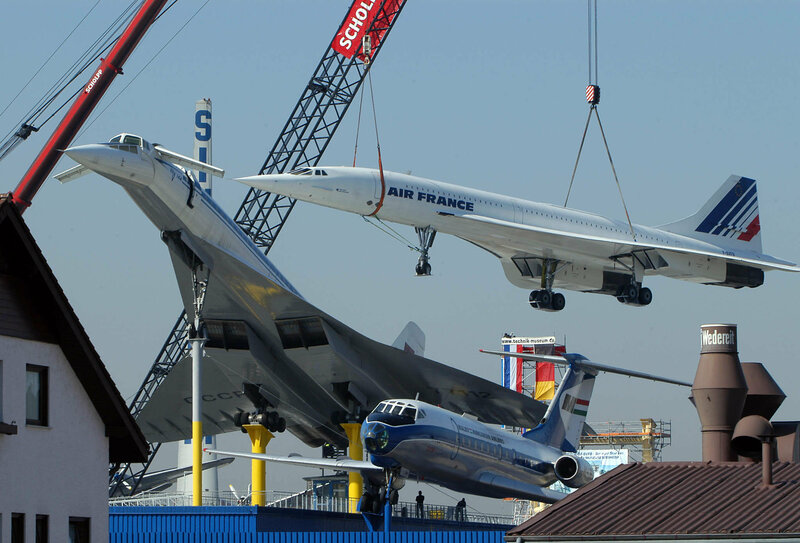 Offering a bit of background on the issue, Chernyshev explained that one of the key reasons behind the commercial failure of Europe's Concorde and the Soviet Union's Tu-144 supersonic airliner was the sonic boom generated by the planes as they hit supersonic speed. The noise issue has led many countries, including the United States, to completely ban the flight of commercial supersonic aircraft over residential areas, effectively depriving airlines of most of their most promising routes. "The noise caused by a supersonic aircraft as it flies past is virtually indistinguishable from that of an explosion. While it lasts only one or two tenths of a second, this is a very unpleasant phenomenon," the senior engineer said. However, the development of new technologies in the area of supersonic aviation may radically alter the situation in the near future, Chernyshev added. "Aeronautics technologies have advanced and humanity – the US, Europe, Russia, Japan and China, have begun contemplating whether it's possible to create a plane that's able to fly at supersonic speeds over residential areas without producing such a loud noise. It's clear that the plane will still produce some noise – that is just physics. However, what's necessary is to make this noise so small so as to make it acceptable to people, similarly to how we are all accustomed to the noise of a big city." Commenting on the ambitious ideas behind RUMBLE and its efforts to create new standards on noise pollution, TsAGI's director emphasized that what is at stake is effectively the creation a new generation of aircraft, one which will change human perceptions when it comes to long-distance travel. The RUMBLE project required almost six years of careful negotiations to get off the ground, the decision on cooperation made in part based on Europe's desire to catch up with US developments in the field of supersonic aviation. 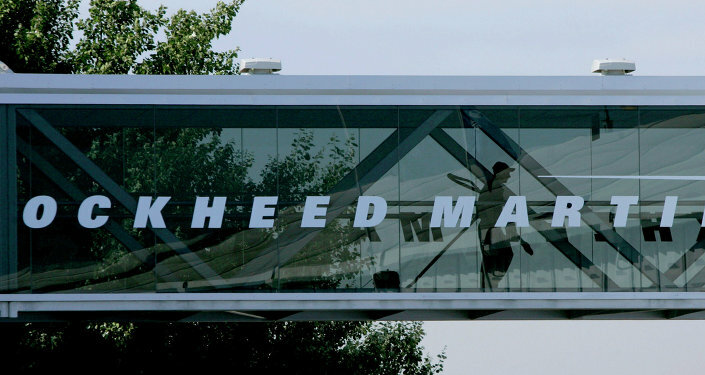 In the US, research in the area is driven mostly by NASA, with private companies including Gulfstream Aerospace (a direct competitor to France's Dassault Aviation) engaged in their own efforts. The fact that a Dassault Aviation representative is serving as RUMBLE's technical director is an indication of the company's engagement in the project. According to Chernyshev, Russian and French companies played a key role in establishing the cooperative effort. "Before drafting the specifications for this project, we took a very careful look at what had been done in the US, and attempted to find a niche – something that would allow us to add knowledge to this common international issue," the engineer said. In other words, Chernyshev noted, RUMBLE's work will complement that of NASA and that of other US agencies and companies. "The US Federal Aviation Administration (FAA) has also funded research in this area, and has accumulated a lot of data which can help form the basis of new standards. RUMBLE will do its part in terms of the methodology used to evaluate noise levels caused by supersonic booms…[including differing perceptions] among people depending on whether it's day or night." From Joint Standards to Joint Development? The senior engineer did not rule out that in the future, this project, currently tasked with dealing with academic and administrative issues, cannot grow into practical cooperation – i.e. into the joint Russian-European development of a new supersonic commercial jet. According to Sputnik France, it's probably no accident that European aviation giant Airbus, rather than governments, is coordinating the project. From the Russian side, the participation of Mikhail Pogosyan, rector of the Moscow Aviation Institute and principal creator of the Sukhoi SuperJet 100, is seen as evidence of RUMBLE's commercial potential. "It is difficult for us to compete with the Americans in terms of financing. Therefore, in our opinion, it would only be logical for Europe [including Russia] to launch a joint project, thus sharing the funding and the risks involved," Chernyshev said. "Will our research lead to a new project? We certainly hope so." Effectively, Chernyshev noted, what's at stake is the creation of the supersonic aircraft of the future, one which can fill the niche of high-speed business travel in the 21st century. "I cannot rule out joint efforts for a more detailed design at the concept level, and potential prototypes for such an aircraft," he said. TsAGI's director has some pretty clear ideas on how this potential future aircraft may look. First of all, he said, the design will likely include a single person crew, supported by an advanced flight control system. In terms of design characteristics, the plane will be a "fundamentally new design," dissimilar to conventional commercial aircraft, something that will demand highly innovative development work by the Russian aviation industry. The planes will be built from composite materials, making them lighter, and of course, will feature a new engine. "As far as the engine is concerned, one option is to refine an existing one (although for the moment none of them are entirely suitable). The other is a breakthrough in engine construction and the creation of engines with a variable cycle – i.e. engines which can change their cycle during flight, depending on speed," Chernyshev explained. The new planes will probably be small, with seating for between 8 and 20 people, he said. "We believe that a small aircraft of about 60 tons with a capacity for between 12-14 people would be a good start as a business jet, costing 1.5 times that of a conventional subsonic business jet." In any case, Chernyshev emphasized Russia-European cooperation on commercial supersonic aviation does not seem affected by any political disputes between Moscow, Brussels, or Europe's national governments. In fact, cooperation has only increased in spite of tensions and sanctions. "Such projects are the bridge which will help maintain working relations in a difficult political period and restore them once sanctions are lifted," the official concluded.